The Classic Remise is a car lover’s dream and a must-see when exploring the German city of Dusseldorf. As soon as you walk into this centre for vintage motors, the smell of unburnt fuel and combustion engines hits you – a welcome aroma for any petrol head. Behind its doors, lies a one-a-kind experience, that is only found at one other place in the world, its sister museum in Berlin. Visitors are able to to wander through garages, speak to classic car dealers, shop for spare parts, speciality clothing, models, accessories and even grab a bite to eat, meaning you could spend hours walking around and enjoying this unique museum. The Classic Remise, which opened back in 2006, combines old industrial architecture with beautiful cars from days gone by, offering everyone who walks through its doors a slice of history. It provides visitors more than just the opportunity to see vintage motors up close and personal, as it provides an abundance of activities and services that are sure to delight all car enthusiasts. You can attend workshops where specialists, that are highly-skilled in servicing classic models, can refurbish your car or motorcycle to the standard you set. The mechanics can carry out all kinds of work, including mechanical, bodywork and repairing, as well as creating custom upholstery and interiors. There is also a spacious showroom for dealers to display the classic cars that they wish to sell, which means you could pick up your dream car during your visit to Dusseldorf. The vehicles are kept in a renovated locomotive roundhouse that is climate-controlled to keep the motors in a pristine condition. If you bring your own classic, you can use one of the Classic Remise’s 75 glass-in garages to store and lock away your car. These boxes are integrated into the main building, allowing other visitors the opportunity to marvel at your vehicle. 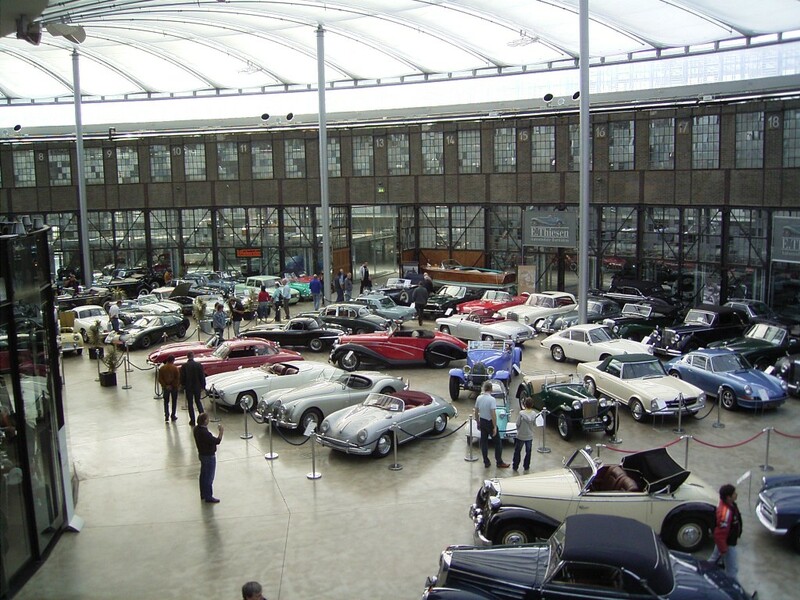 Guided tours are also available to museum guests, to ensure you experience everything that is on offer during your visit and are able to learn the full history of the Classic Remise Dusseldorf.